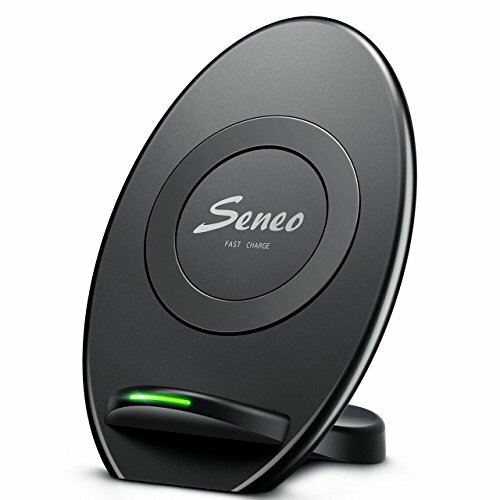 If you are annoyed with tangling cords and hassling connection, then go into Seneo wireless charging time! Combined with anti-slip mat, portable design and overcharging protection technology, makes Seneo wireless charger stand an absolute must have gadget; Perfect for office and home. If you have any questions about this product by Seneo, contact us by completing and submitting the form below. If you are looking for a specif part number, please include it with your message.